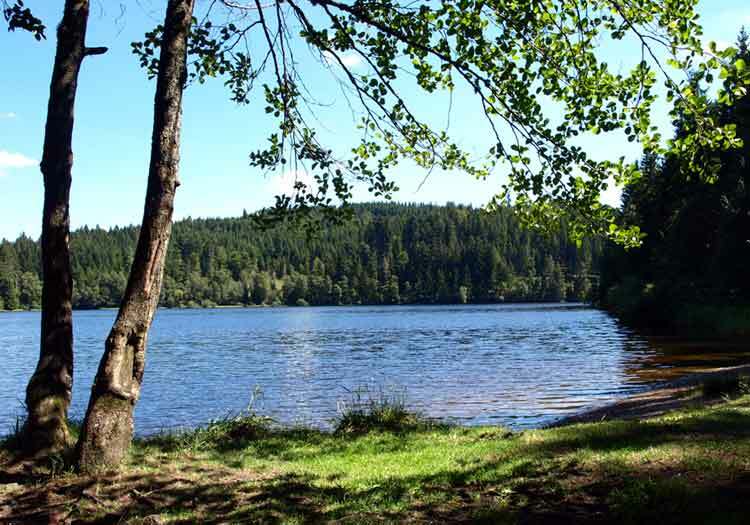 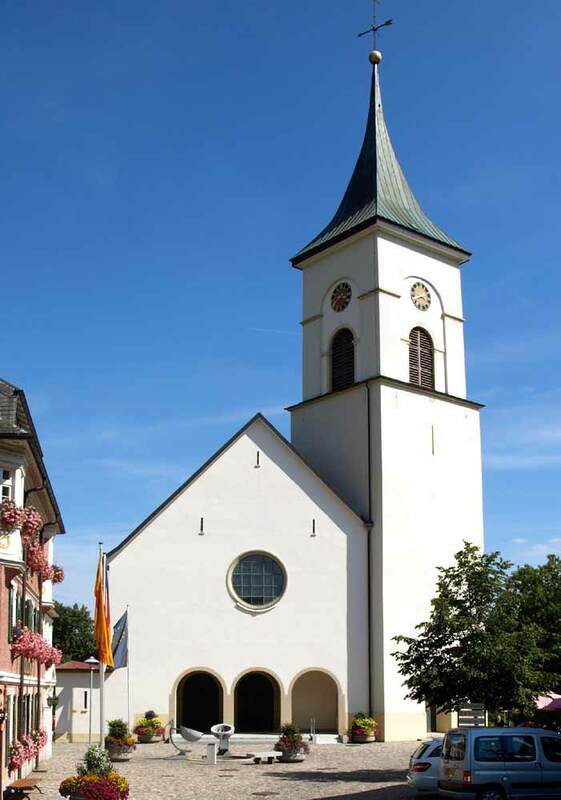 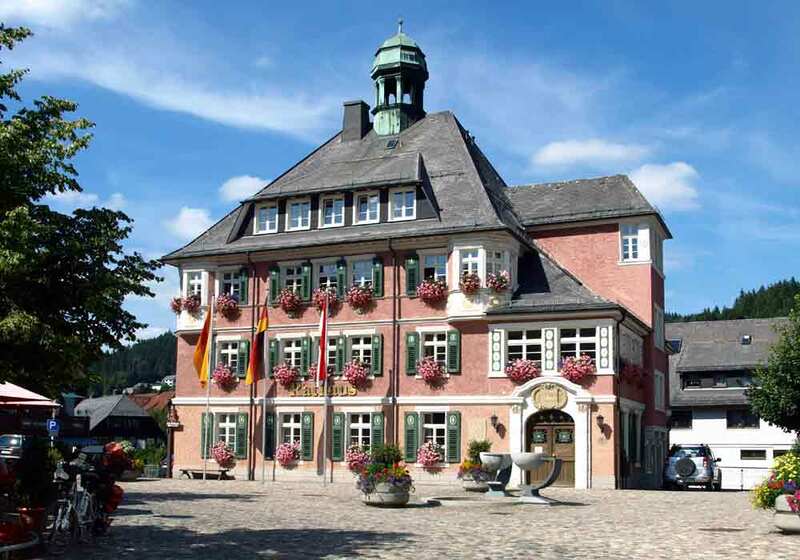 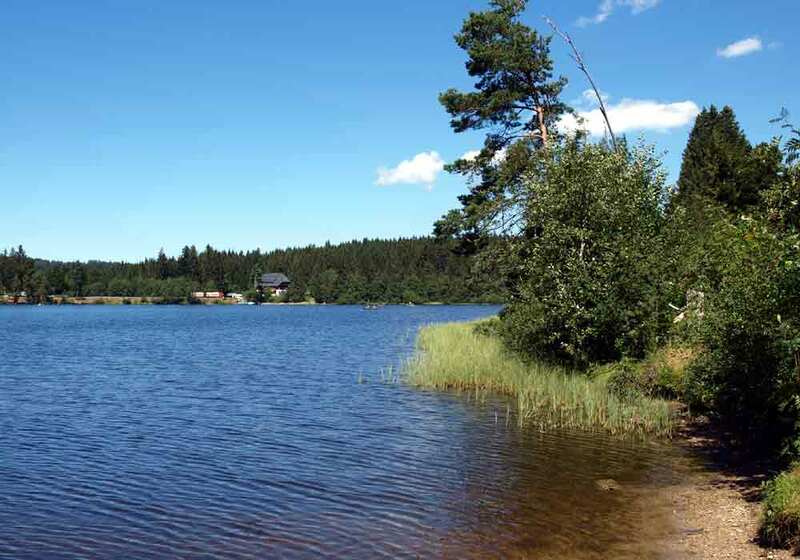 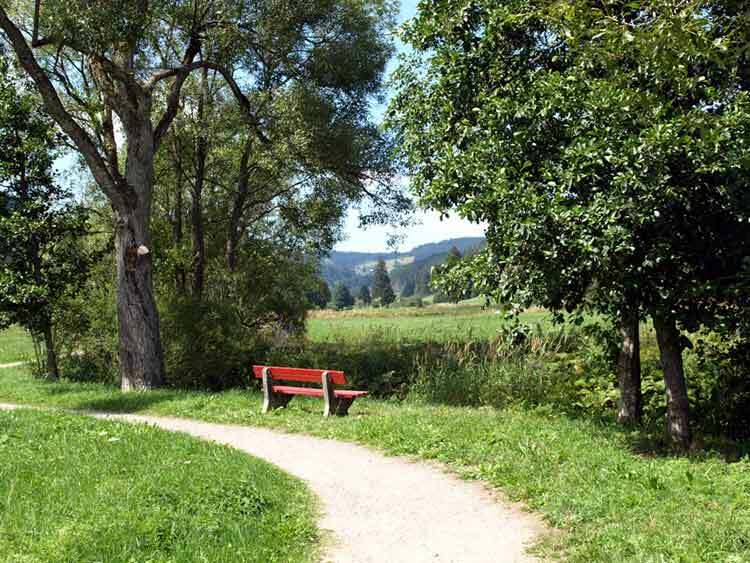 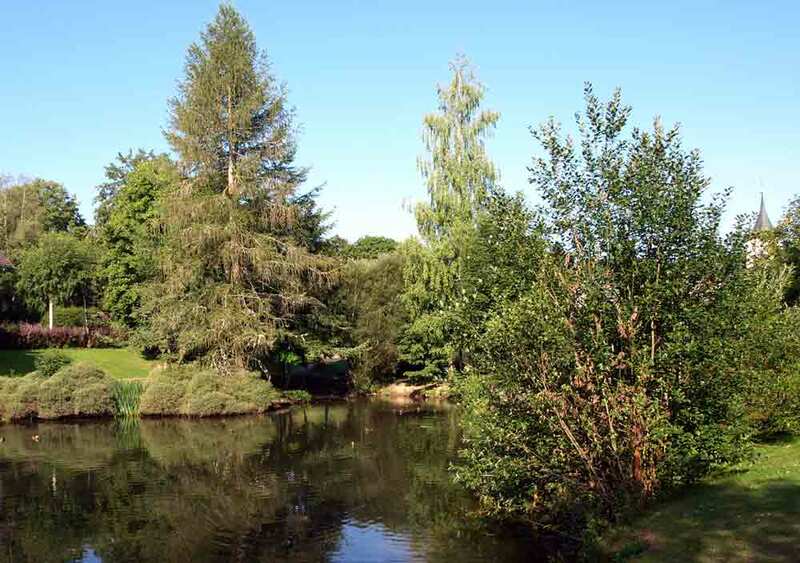 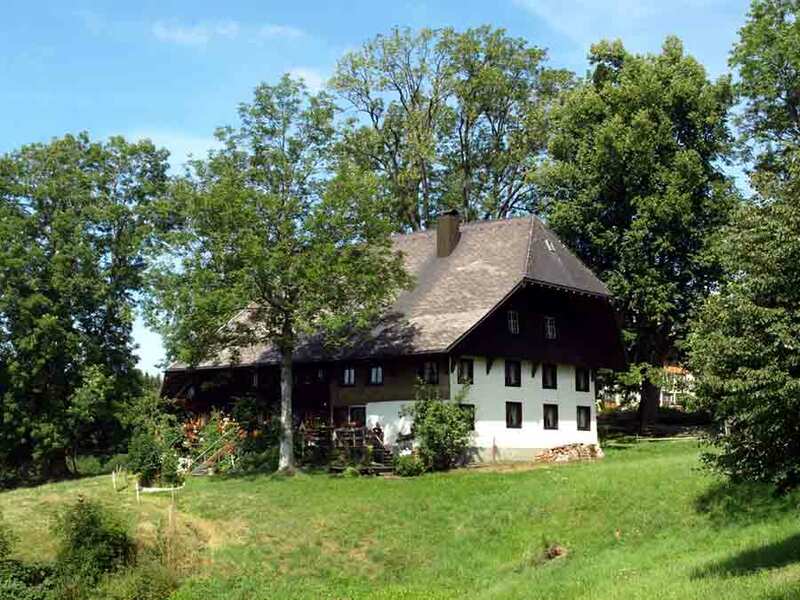 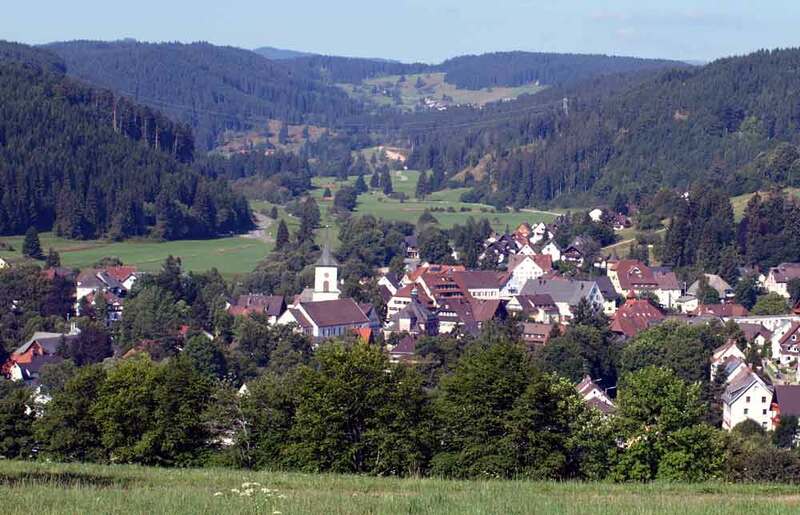 Lenzkirch in the upper Black Forest is situated between Freiburg, Lake Constance, Feldberg, Schluchsee and the Wutach Gorge. 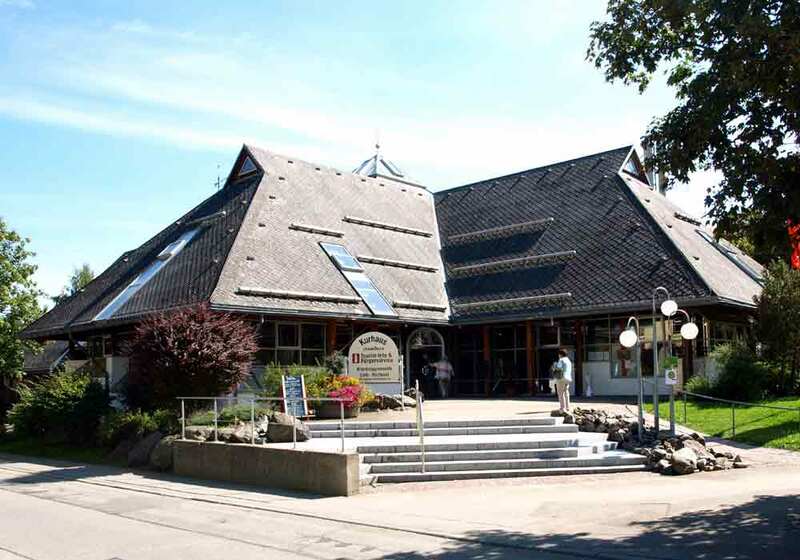 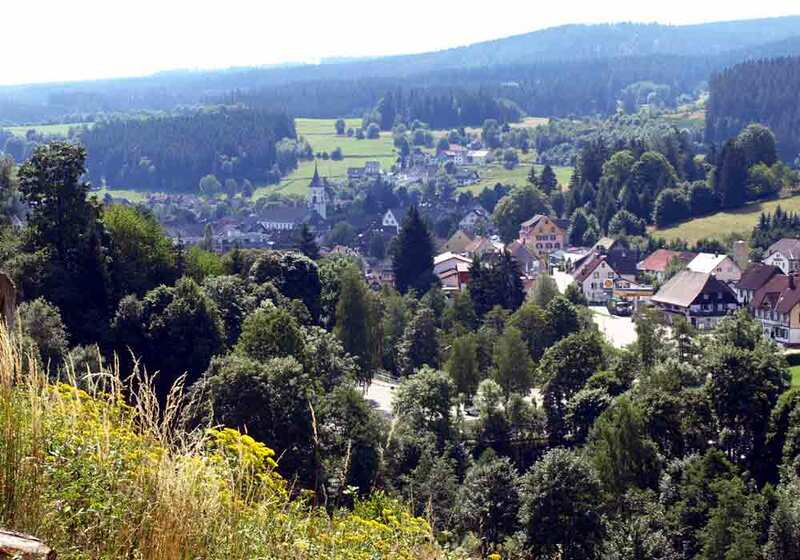 It is situated in about 825 meter altitude and has approximately 4900 inhabitants. 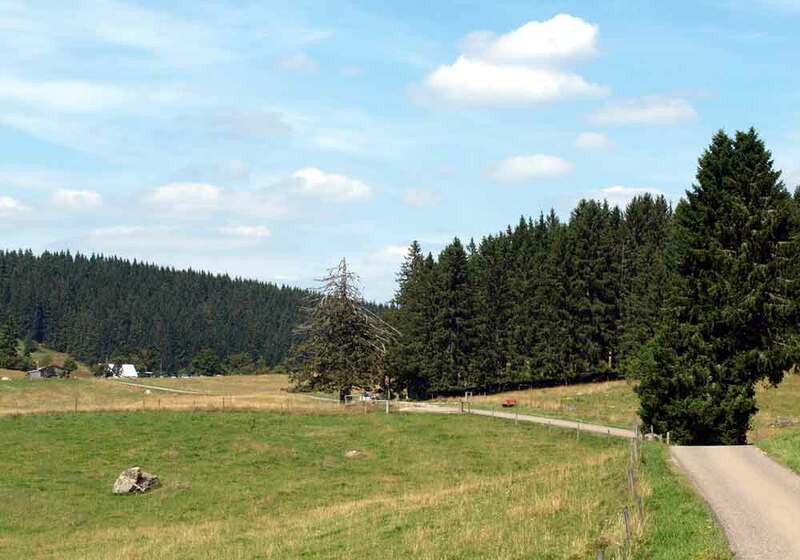 The highest summit is the Hochfirst with an altitude of 1192 meters. 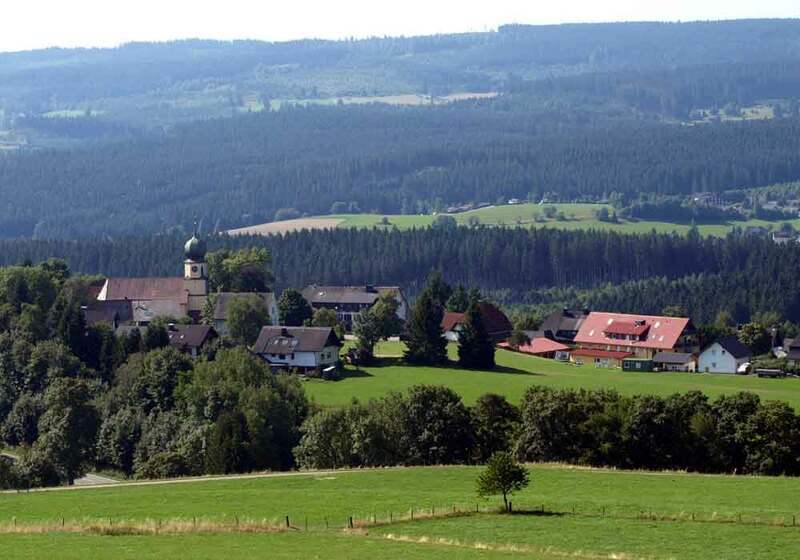 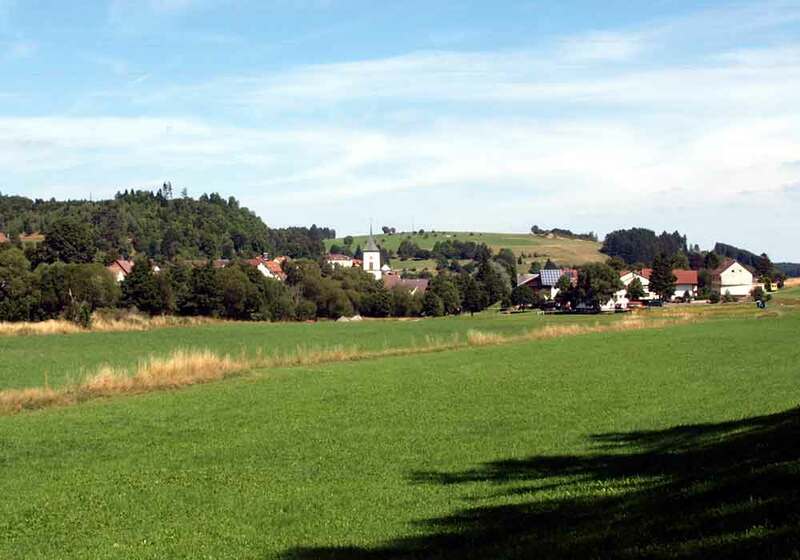 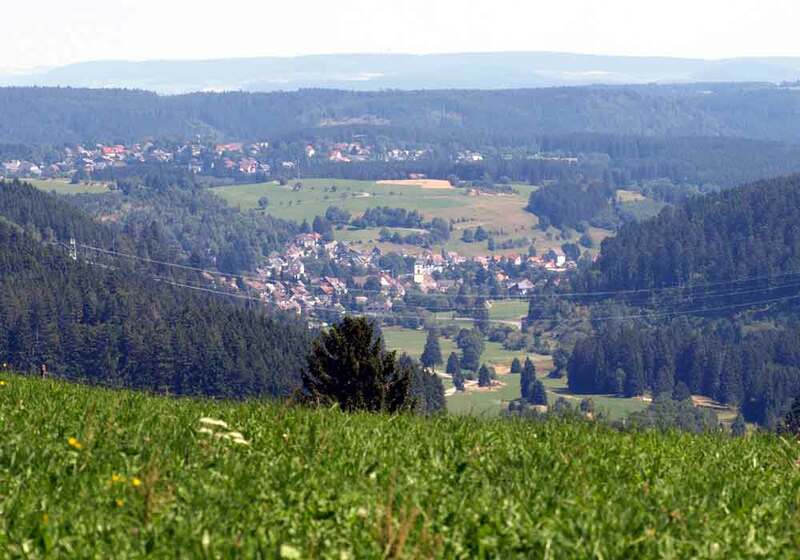 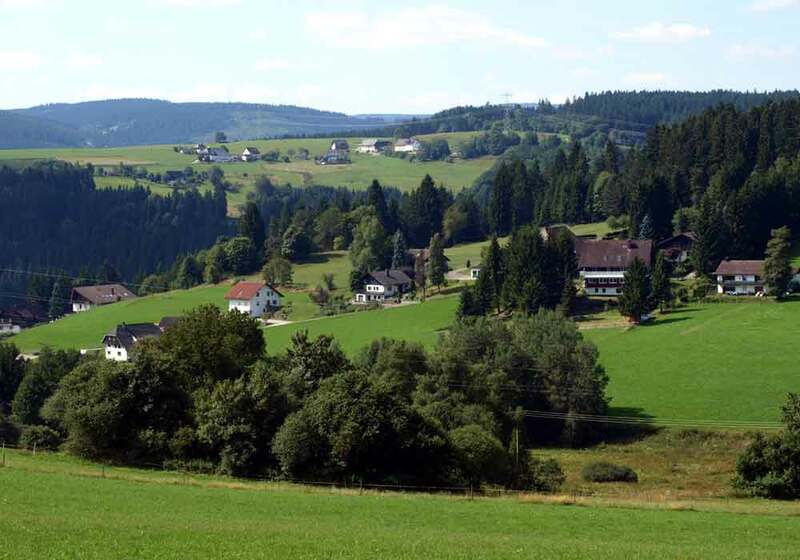 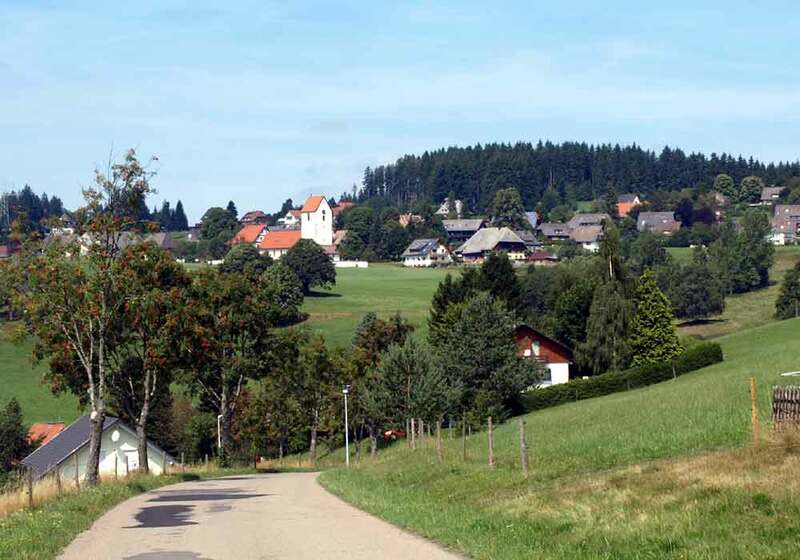 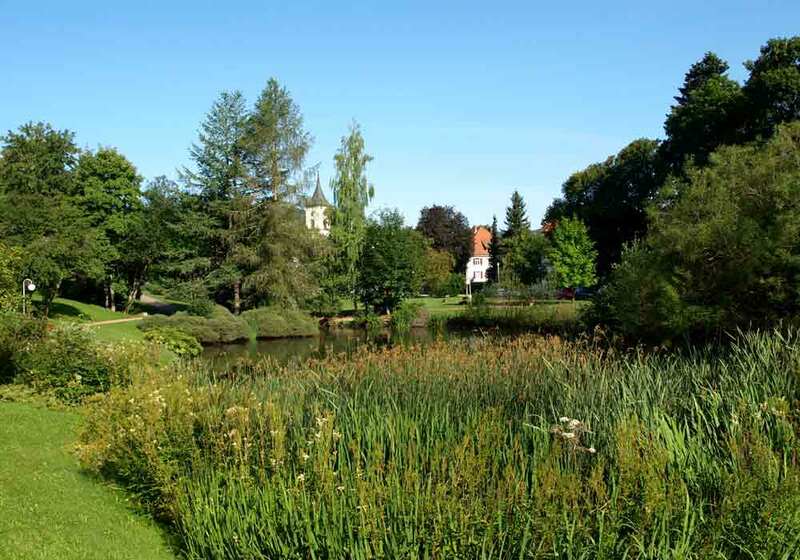 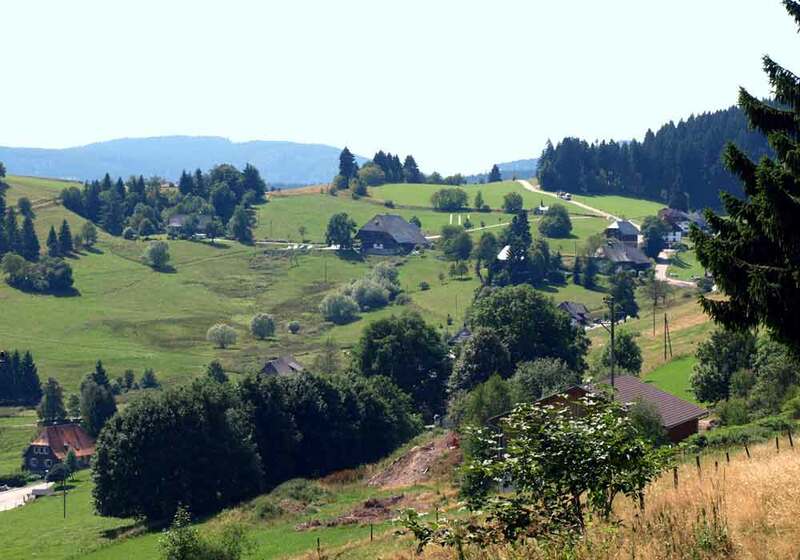 Besides the main village, the hamlets of Kappel, Saig, Raitenbuch and Grünwald belong to Lenzkich.